Our own ages, as well as our ideas about the abilities and limitations of people of different ages, are always changing. The more years we accrue, the less important others’ ages seem, except when we choose to generalize. 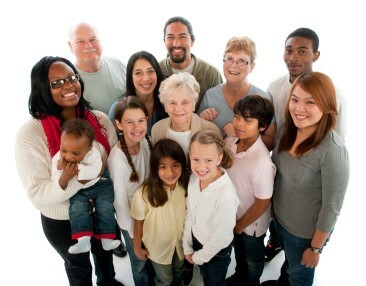 Let’s consider how we can respect and include people of all ages in our lives and our church.